There are numerous strategies that help you improve your taxi business. However, mobile technology is the latest advancement that rules every industry in the contemporary world. This is the time for your taxi business to evaluate how technology-driven cab operation can generate more money from small investments as well as how this would save increased time in managing dispatch operations. 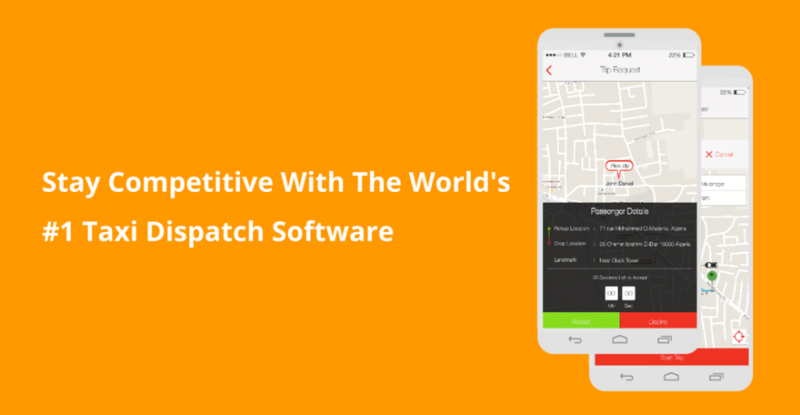 An effective taxi dispatch software should possess the following features to help taxi companies & dispatchers trigger more business. Get a fully customizable & integrated phone system for your taxi dispatch operations and drastically reduce the dispatcher’s investment on time. Your customers could use your service more than once in a month. If your taxi dispatch system is integrated with caller ID & VoIP feature, the system can fetch the historical data of the passengers such as the name, previous pickup and drop locations, and so forth. Typically, the dispatcher & admin panels of the taxi dispatch software store the complete trip and transaction details of the drivers. These data can be extremely helpful to predict the area in which drivers are more active and has more potential customers. The data allow you to make a more informed decision and help you improve your speed of service. Managing invoices & accounts is an extremely time-consuming process for all taxi companies. The integrated online payment gateway allows your customers to make payments based on the distance travelled. A dispatcher can pull out the consolidated revenue details and receipts with just a few clicks. Around the world, more than 70% of the population are smartphone users. It’s quite important that your business should adopt the latest trends and technologies to make them more convenient for taxi hailing. By offering mobile applications for both drivers & passengers, you can get rid of continuous phone calls as well as provide real time updates. Mobile application for your taxi service is a better competitive solution to keep pace with your rivals. ← How does Software driven management of logistics improve delivery management?